Acquiring our premium and high-grade range of product is hassle free as our organization is located in Kuala Lumpur (Malaysia), which is easily accessible by road, rail, and air. Owing to our wide distribution network and speedy delivery services, buyers can receive their orders on timely basis. We are acclaimed as the best quality Calcium Hypochlorite Powder Suppliers. We are also one of the few Calcium Hypochlorite Suppliers in Malaysia. We use the best raw materials for the manufacturing of this product. It is used in water treatment and as a bleaching agent. Our products are delivered in safe packaging at the best price in the market. 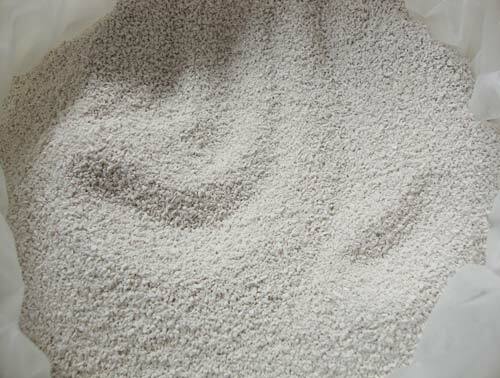 Standard : gbt10666-2008 (sodium process) item excellent grade 1 active chlorine 70% 65% moisture 5%-10% 5%-10% annual active chlorine loss rate 10% 12% sodium chloride 9%-15% 12%-16% color white or off-white appearance granules, tablets or as request.